Phase II!!! Builder says he is sold out! 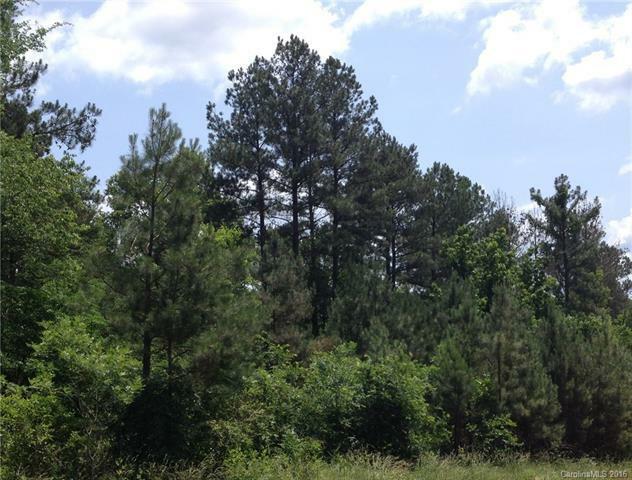 500 ac Nature Preserve behind Lot. Purchased as Prime Building Lot - Priced BELOW AVERAGE per ac of builder per recent Market Analysis. 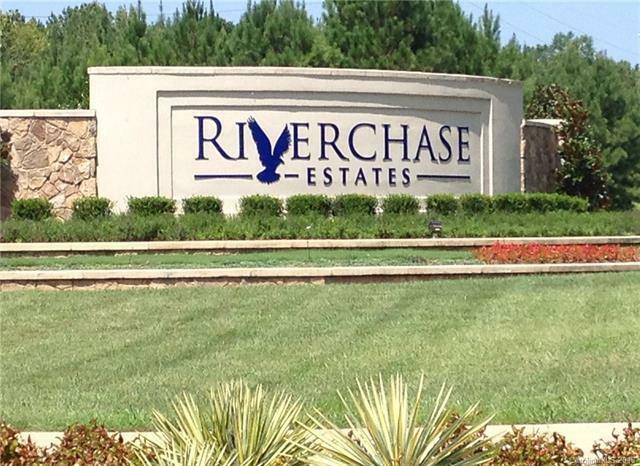 Gated Community Close to I 77 & 521. 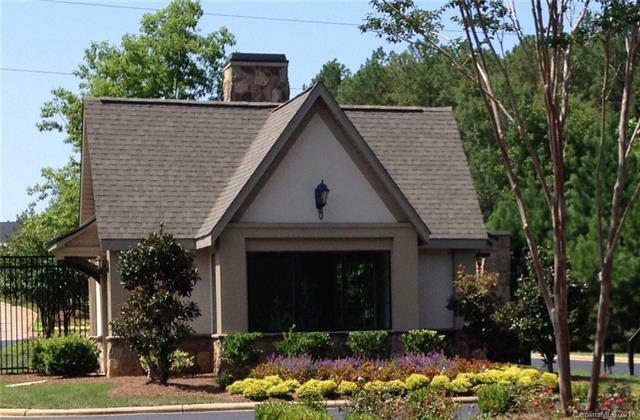 Minutes Ft Mill, Indian Land, Charlotte area.Easy access to major highways and Charlotte, which has International Airport, Pro Sports Teams and NASCAR, as well as World Class Golfing. 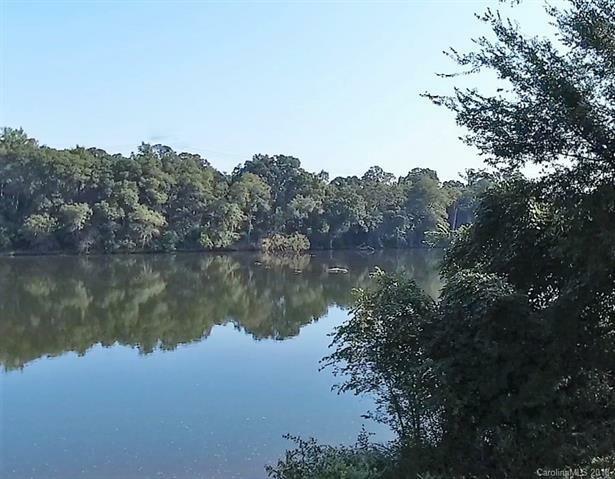 Lake Wylie & Lake Norman short distance, known for sports , recreation and relaxing. Dining, shopping, entertainment, recreation Subd Builder or bring own. Eagle Commons, 6-ac lakeside park, basketball, tennis courts, playground. Amphitheater, resort style pool/lap lanes, Clubhouse, fitness center Riverside Landing - canoeing & kayaking Catawba River.New Amenities Center almost completed.